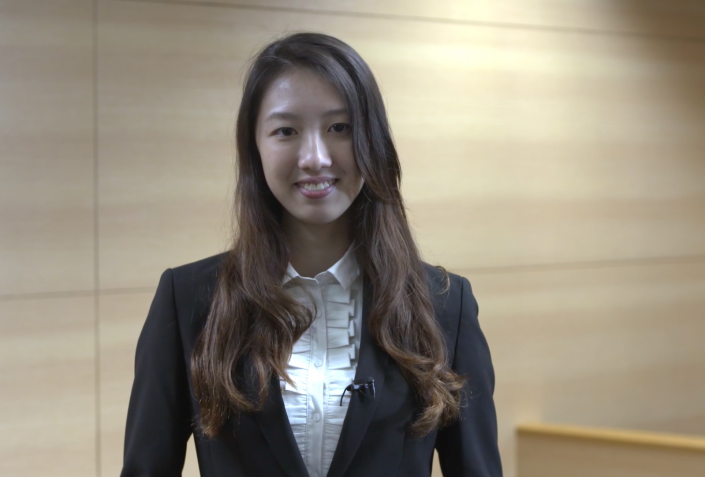 An instructional video about oral advocacy in mooting. This episode describes the mooting facts that are used in the rest of the series and introduces the mooters. 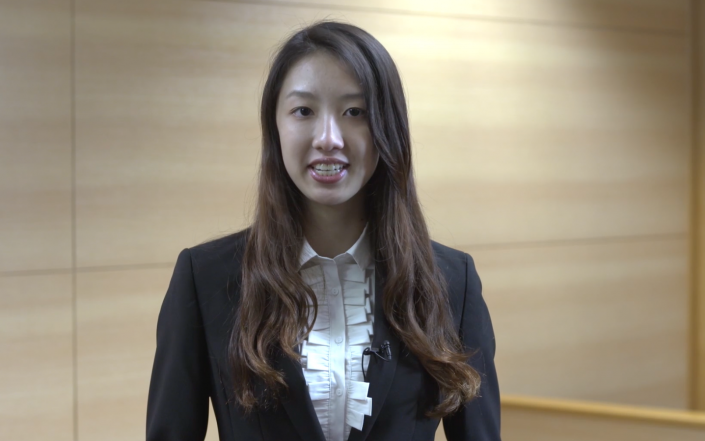 An instructional video about oral advocacy in mooting. This episode describes how to introduce yourself in oral advocacy proceedings. 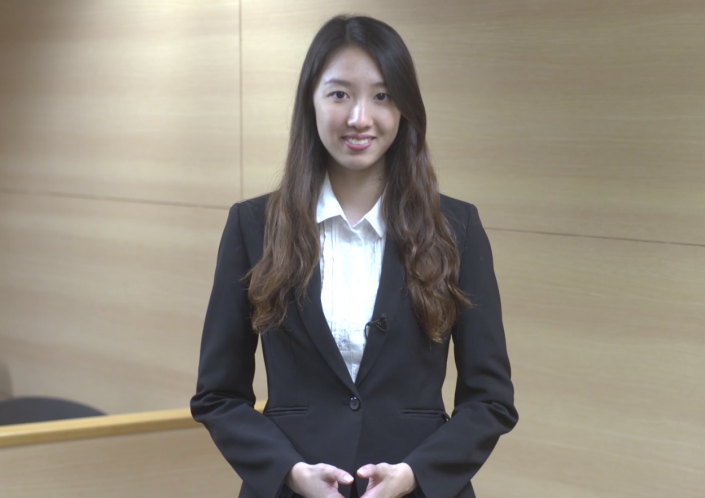 An instructional video about oral advocacy in mooting. This episode describes how to state a case theory. 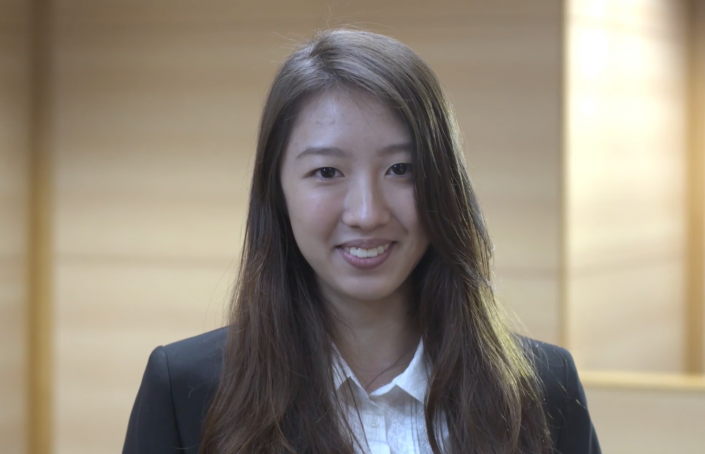 An instructional video about oral advocacy in mooting. This episode demonstrates how to present a road map succinctly. 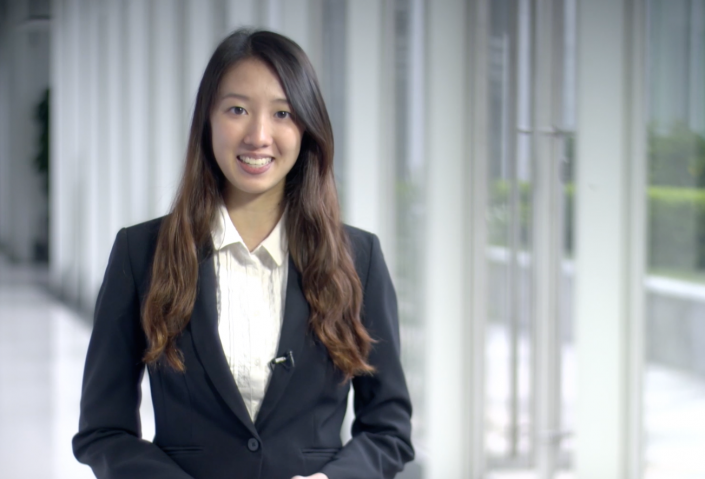 An instructional video about oral advocacy in mooting. This episode describes how to cite laws. 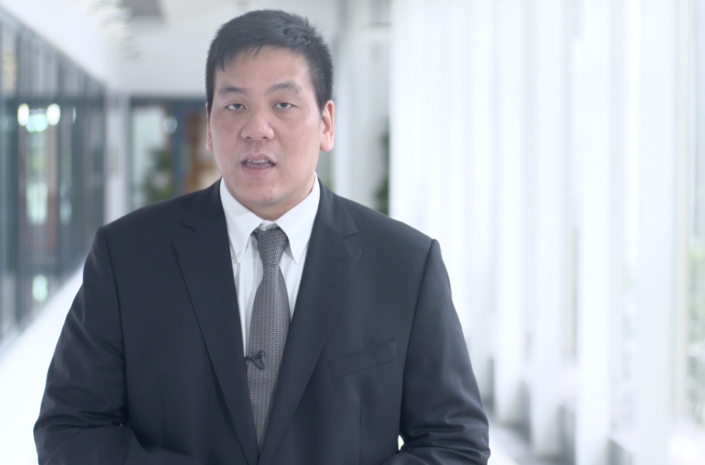 An instructional video about oral advocacy in mooting. This episode describes how to cite cases. 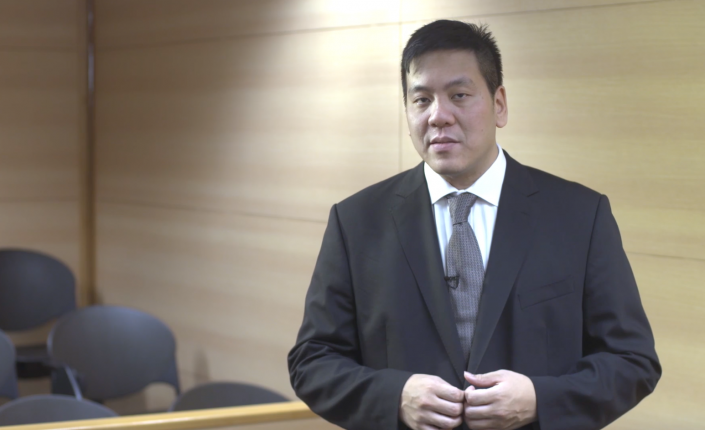 An instructional video about oral advocacy in mooting. This episode discusses how signposts work and when to use them. 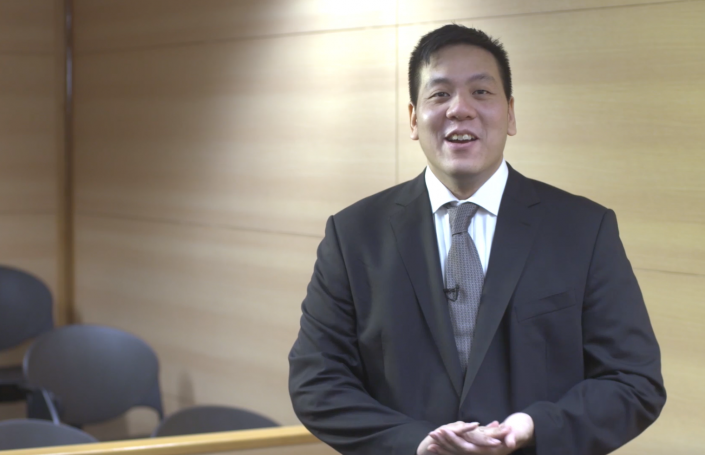 An instructional video about oral advocacy in mooting. This episode describes how to conclude arguments. 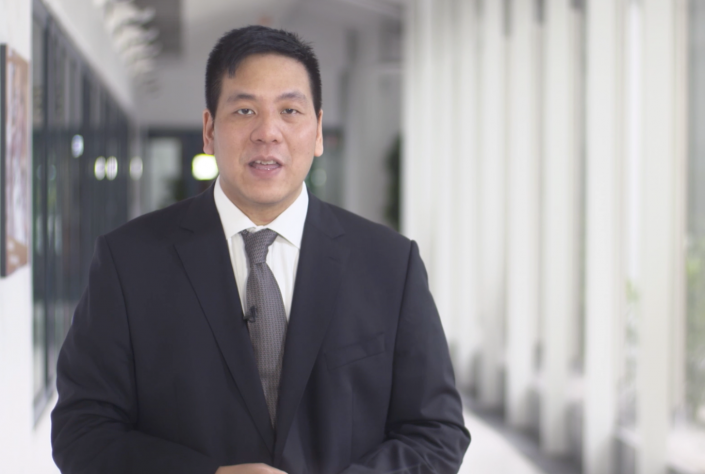 An instructional video about oral advocacy in mooting. This episode explores how to respond to questions appropriately in different situations. 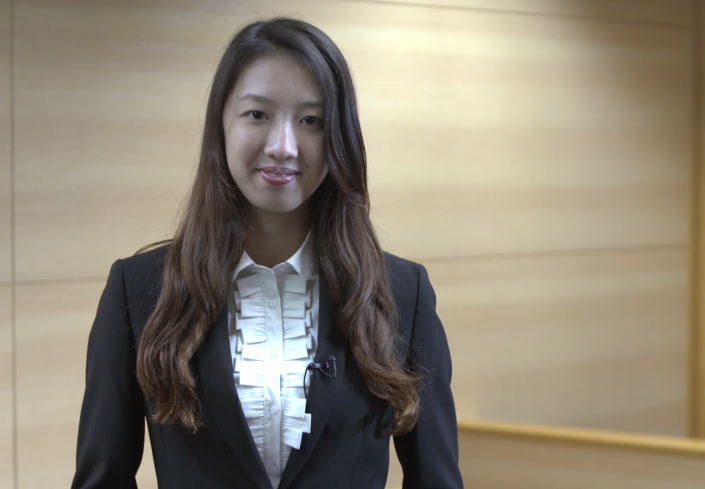 An instructional video about oral advocacy in mooting. This episode demonstrates how to make a compelling rebuttal or surrebuttal.